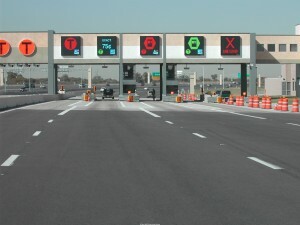 Managed/express toll lanes with variable toll rates have been implemented in Texas and more are planned for major travel corridors in the state. So is there a next step? Policy Center researchers are exploring the use of lane pricing in Texas and its potential evolution to additional transportation pricing applications that address congestion. Topics being examined include pricing effects on congestion mitigation, potential business cases for freight and transit, public reaction to paying a direct fee for premium service, and income and geographic equity concerns. TTI’s Transportation Policy Research Center in November 2014 published its Texas Toll Road Primer to provide policy makers with a comprehensive summary of toll roads from both operational and financial perspectives.